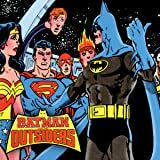 Don't miss DC's greatest villains of the 1970s all in one title - and finally back in print! 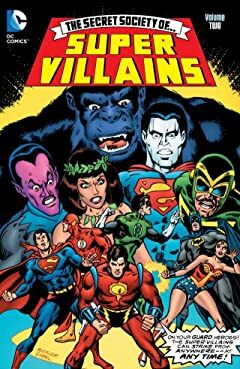 When the evil New God Darkseid schemes to take over the earth, he employs 10 devilish villains to carry out his plan to eradicate the planet's Super Heroes. 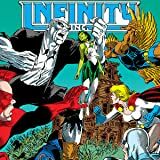 But it doesn't take long for the team to realize they can do better on their own and break off their employment with Darkseid in this thrilling series made up of a revolving door of lead characters. 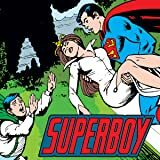 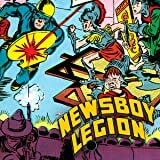 Old-school fans and new readers will love this title starring such favorites as Gorilla Grodd, Sinestro, Star Sapphire, Mirror Master, Captain Cold and many more as they take on the likes of Superman, Green Lantern, Hawkman and other DCU heroes. 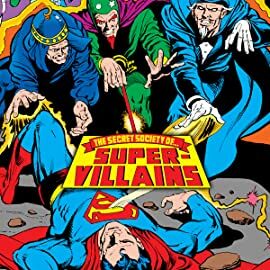 A hidden gem of its era, THE SECRET SOCIETY OF SUPER-VILLAINS paved the way for future villain-centric series and gave fans more bad guys than they could handle in one title!